Anupma Singh received her Ph.D. in American Literature from University of Allahabad, where she was also a lecturer before coming to the United States to teach at the University of Minnesota. 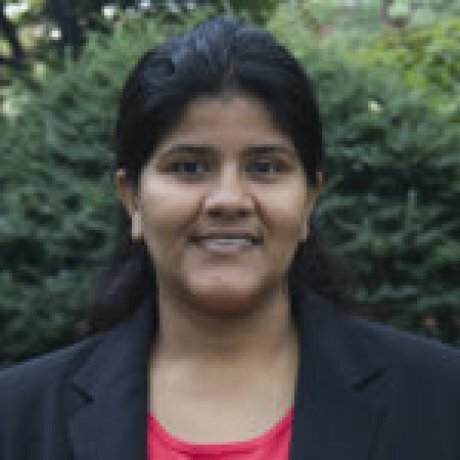 Singh is currently pursuing a second doctorate in the School of Education and is a Research Assistant at Iowa State University. Singh’s current research focuses on international students, internationalization of higher education, and diversity and equity in higher education. For Singh, the journey of life, from being born in India to coming to the “Brave New World” of the United States of America, has been insightful and exploratory. In dealing with the acclimatization, coping with the assimilation process, reestablishing a social and cultural identity as an immigrant and understanding the complexities of living in a global environment, she has traveled a long way. This transformation and her experiences of two diverse environments have paved the way for her current endeavor of pursuing research in the field of higher education. “Supernatural Proximity: Fantasy and Fiction in Charles Dickens’ The Bagman’s Story.” With Priyanka Tripathi. IUP Journal of English Studies 9.2 (2014): 29. “Specters of Mother India: The Global Restructuring of an Empire by Mrinalini Sinha.” South Asian Review, 2006. Vol. 27, No. 2. 286-288.